Over the last couple of years I have been pretty busy with life and other projects besides this blog. I haven’t been able to really go out and do cherry blossom hunting as I used to. 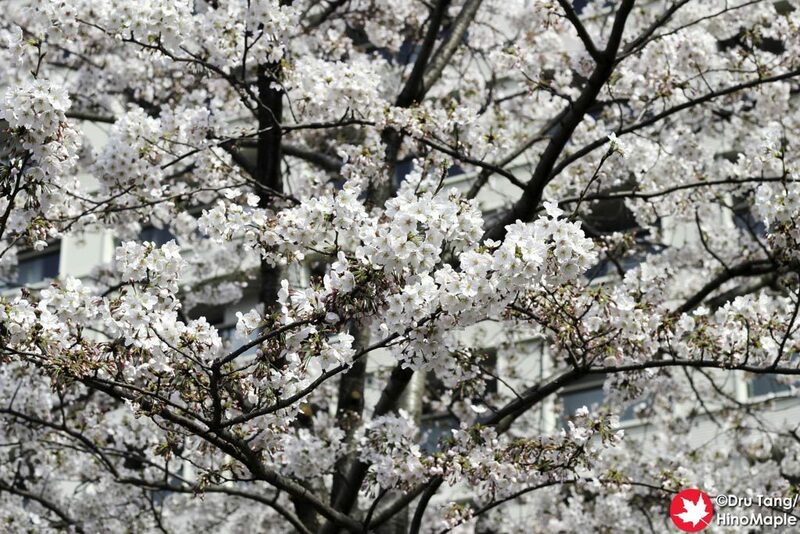 I have exhausted my options for cherry blossoms in and around Tokyo and everything else is just too much work. 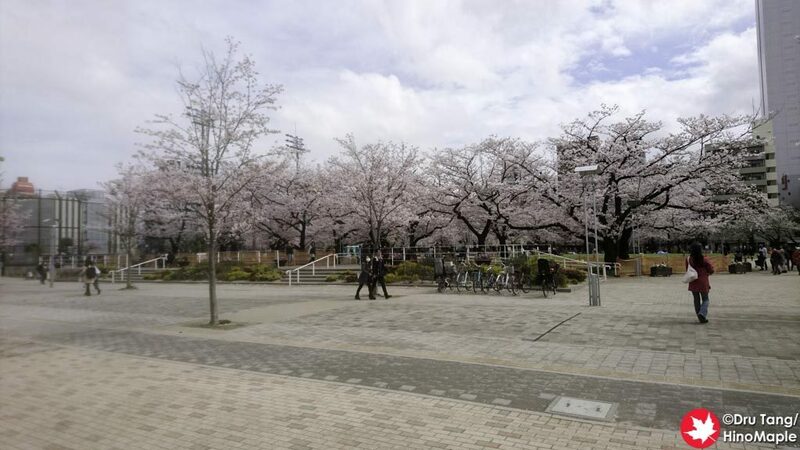 I was about to head out to see some cherry blossoms around Mt. Fuji but that fell through for various reasons. 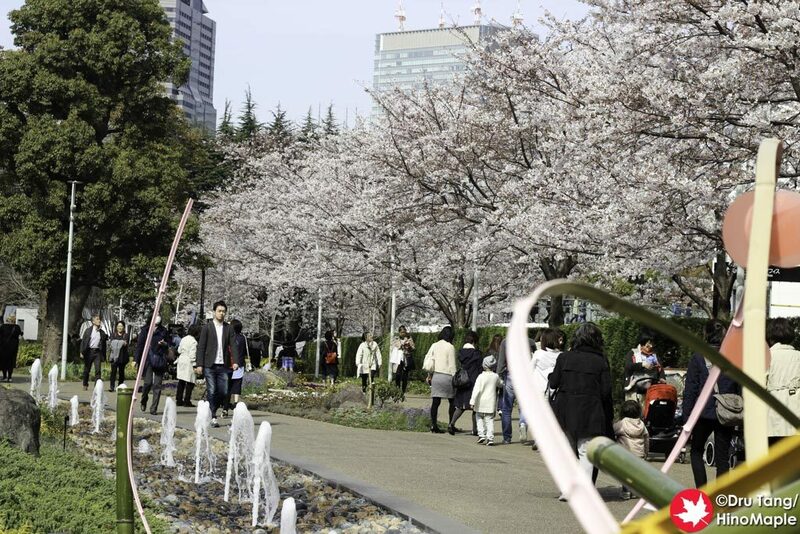 While I didn’t have much time to really enjoy the cherry blossoms, I did do my best to enjoy them as much as possible. 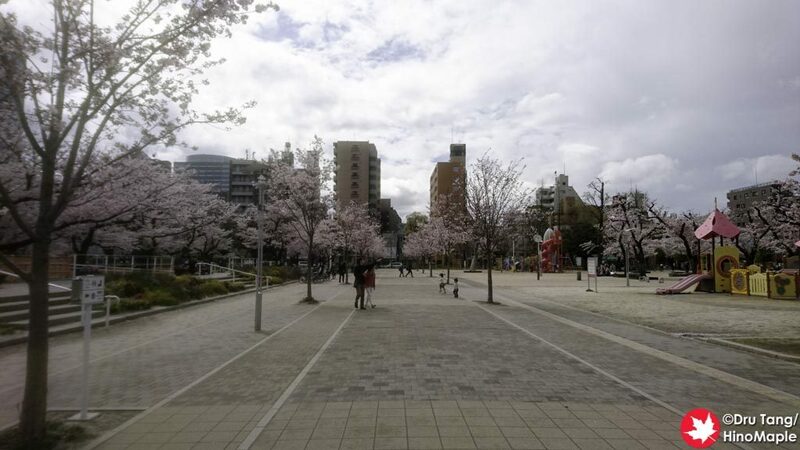 Living in Kinshicho means I am close to Kinshi Park which is pretty popular. I was able to watch them bloom and now as they fall I am sad to see them go. 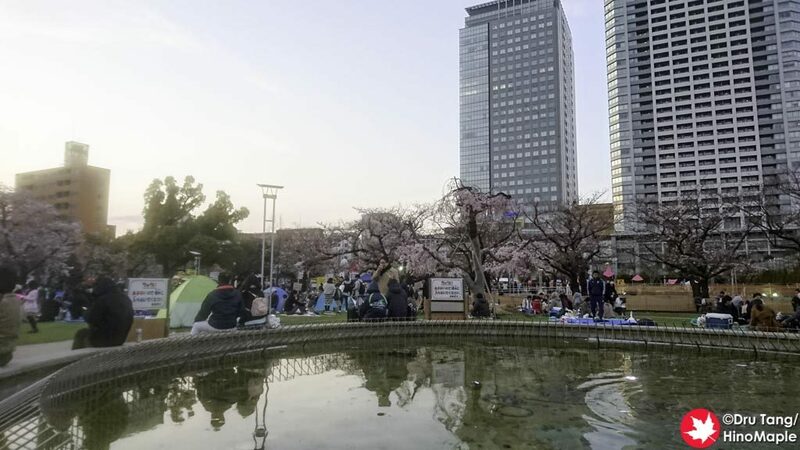 I did have a couple hours to catch up with an old friend over a couple of beers in Kinshi Park and to see how busy it has become. 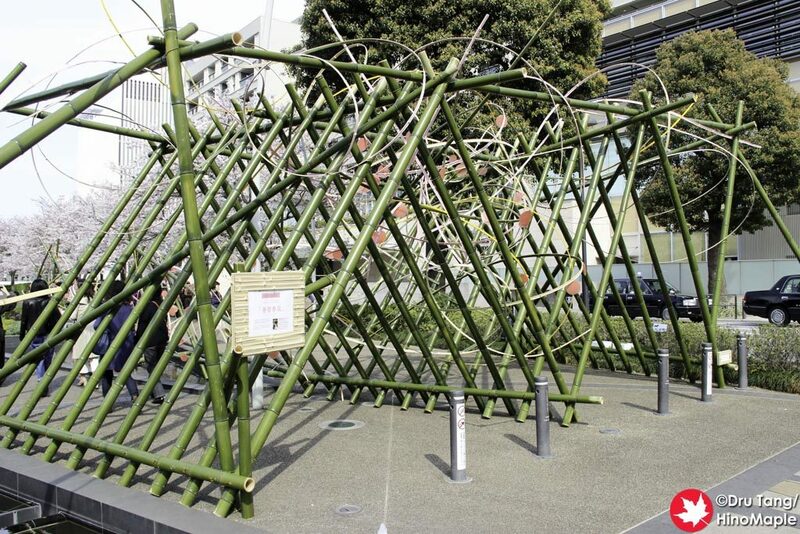 I also had time to visit Tokyo Midtown in Roppongi as I was there to visit the National Art Center, Tokyo for the Yayoi Kusama exhibit (more info on that later). 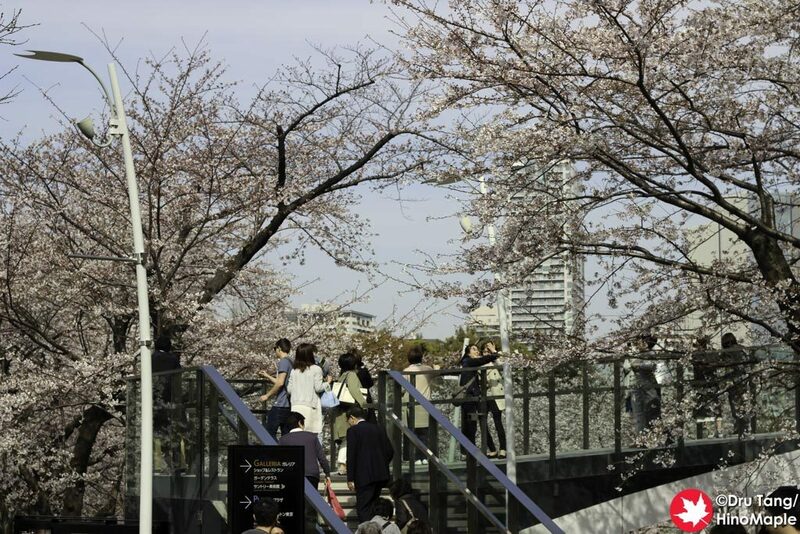 I don’t really like the cherry blossoms at Tokyo Midtown as it is a bit artificial to me. They are beautiful as they line the back road but I honestly prefer other areas. 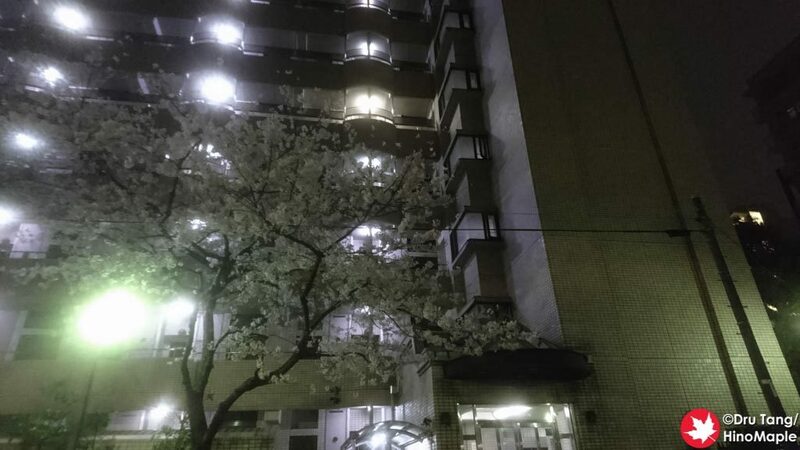 I am still in love with a few trees that bloom near my house as they are brilliantly white, and at night the natural street lamp lights them up in a mysterious way. 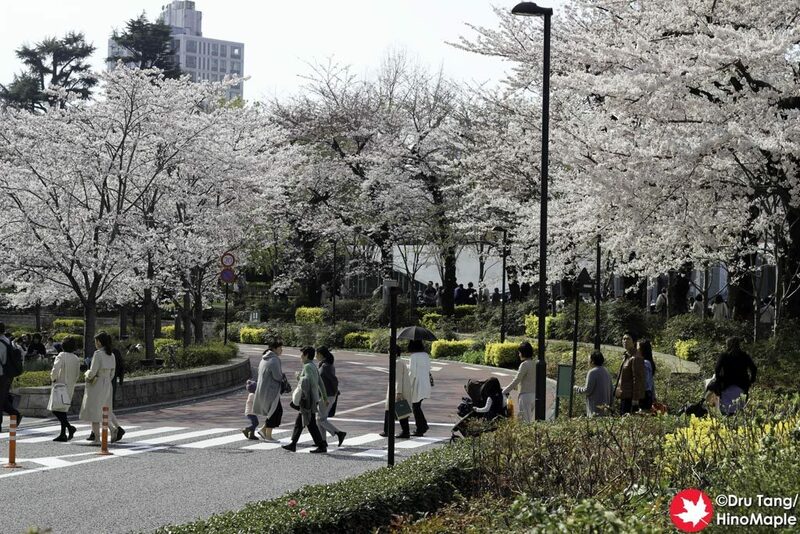 After talking with several people, both Japanese and non-Japanese, most people agree that they love their local trees the most. You can even see my friend John, talk about his local tree that is grand and majestic with few visitors. 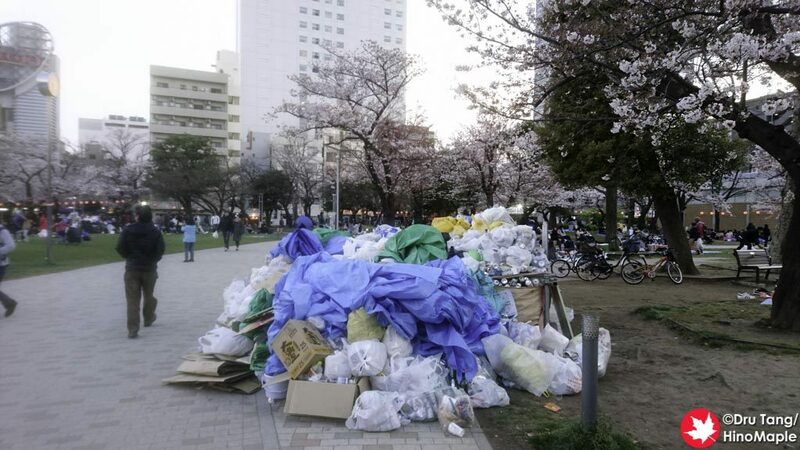 After hanami, the garbage has to go somewhere. There are garbage bins under all that trash. 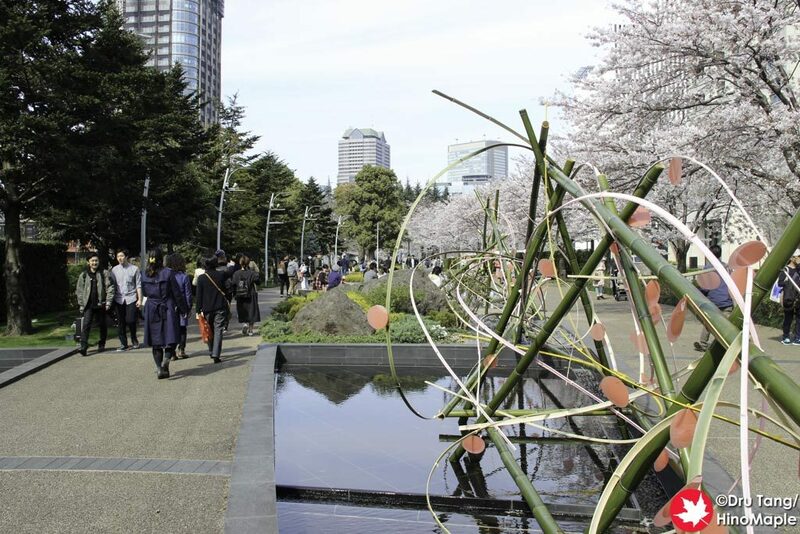 This entry was posted in Sakura (Cherry Blossoms) and tagged Cherry Blossom, hanami, japan, Kinshi Park, Kinshicho, roppongi, Sakura, tokyo, Tokyo Midtown by Dru. Bookmark the permalink. 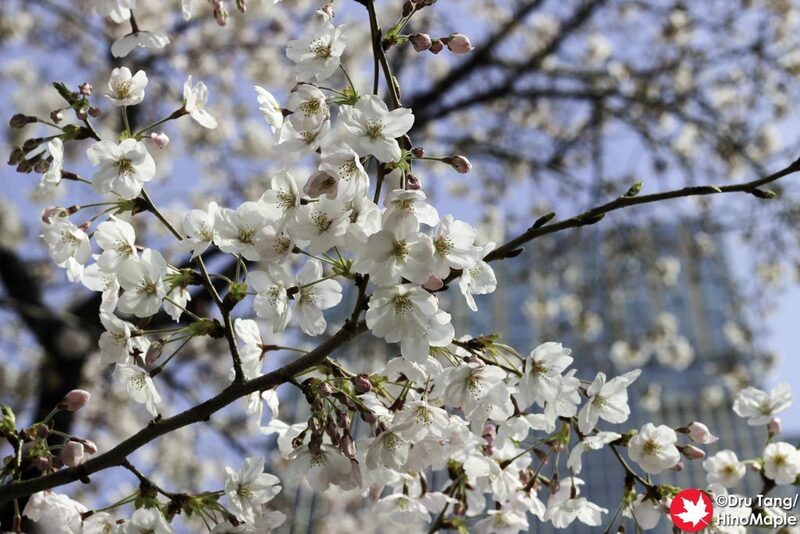 Some people think cherry trees are only in certain places? I can understand that, but so strange. 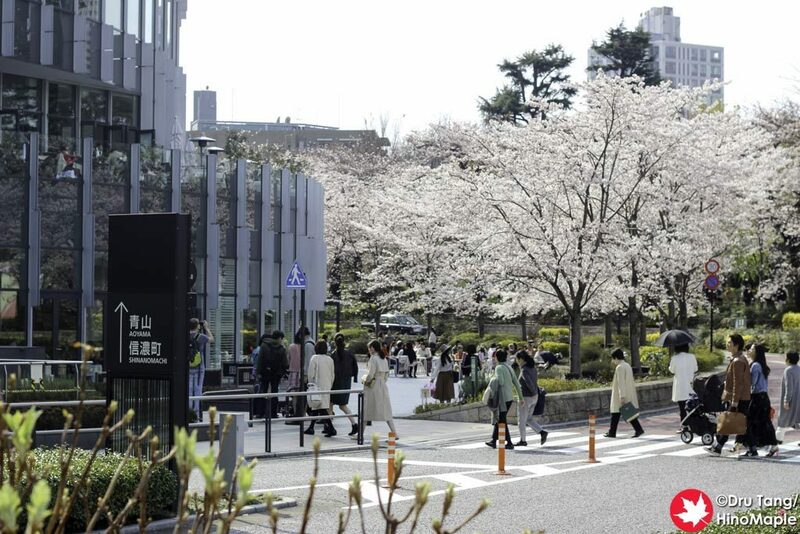 I would imagine those people are not Japanese, but then again they always say they have to go to Chidorigafuchi or something like that. You are right, you can’t avoid them in spring but for some people you can. If you are unlucky enough to live in an area without them and work in an area without them, it can be difficult. 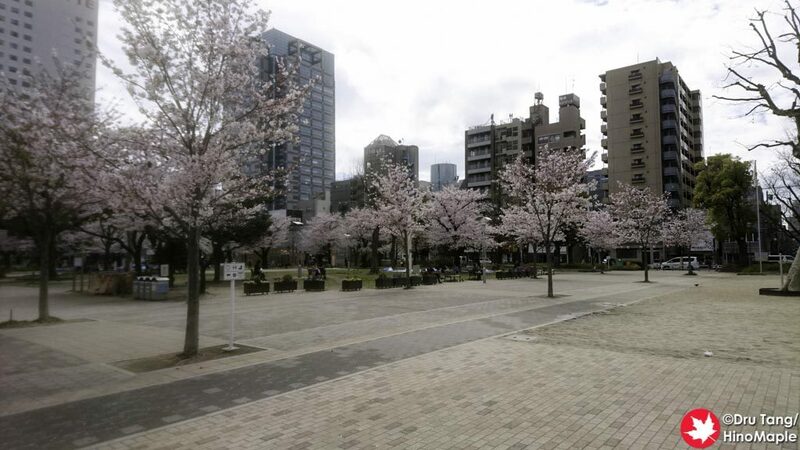 My walk to the station has no cherry trees and my work area has very few of them too. I just went to the gym and walk the dog a lot so I was able to enjoy them a bit more than I thought I would have.